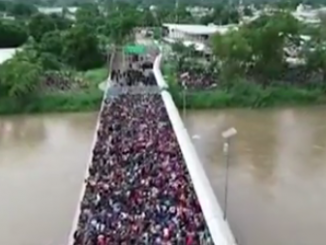 A Mexican minister claimed that the ‘mother of all caravans,’ with 20,000 migrants, is currently organizing for its trek to the United States. Trump is threatening Mexico that if they don’t stop the caravan, he will close the southern border. 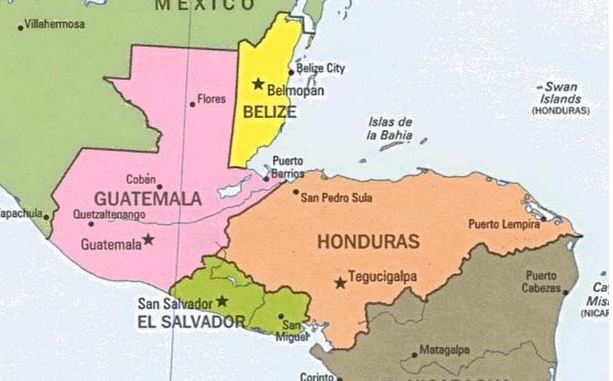 The Trump administration has cut foreign assistance to El Salvador, Guatemala and Honduras. President Trump accused the countries refusing to help the US stop the flow of migrants and even helping to “set up” the caravans. 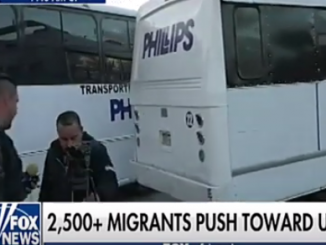 This move and could increase the number of migrants to the US. Democratic and Republican politicians benefit from the migration crisis because it riles up and unites each of their bases, which are polarized, in a classic left/ right paradigm. Hundreds of angry migrants hurled rocks at the Mexican border and argued with the guards for hours until they broke through the customs gate at the Guatemalan border town of Tecun while Mexican police used tear gas and rubber bullets against them. Infuriating when countries complain and ‘do’ atrocities to the U.S.A., while collecting millions and billions of dollars in one form or another. I agree with cutting them off. And do you really think those countries are using that money the way it was intended? $233 million each.